Hyundai has played it safe, perhaps given how popular the car already is, and how well accepted its looks are. So while you do get several styling changes, they are largely subtle. About Positives: Best in class engine, low noise engine, great pick up / Power, user friendly hand controls, good gear box, Moderate mileage, city 15-17 kmpl, highway 18-20 kmpl, reliability of mechanical components, Stylish & good design of interiors, Fluidic design cues/ curves on body Area of improvements: Very soft suspension ( as number of passengers increase ground clearance become worse), low ground clearance, hard clutch, brakes are not sharp, steering is heavy, seating position is down ( not good for tall people above 5 ft 10 inch ) difficult to get out of car, Head lights are not focused type, light spreads more than focus, back seat rest is not fordable. This is an Excellect car! I have owned this car few months, its really a good car to drive at traffic, hill, highway with passengers and luggage. Control, mileage and entire performances are good. I am happy. Thank you Hyundai. Hyundai Motors India Limited (HMIL) is the largest passenger car exporter and the second largest car manufacturer in India. Hailing from South Korea, the company was established in India in 1996 and it launched its first product, Santro in September 1998. After a successful run in the country for 16 years, Hyundai discontinued the model in December 2014. The current line of products in Hyundai India’s portfolio includes hatchbacks, sedans and SUVs. Hyundai India started exporting cars to overseas countries in 1999 and currently it ships some of its popular models to vital international markets in Africa, Middle East, Latin America, Australia and Asia Pacific. 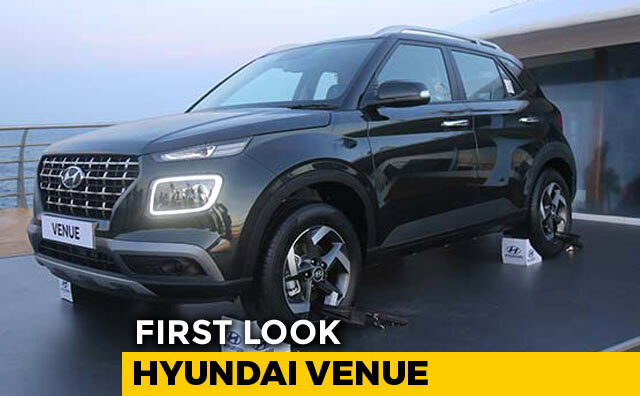 Hyundai’s avant-garde manufacturing facility is located near Chennai and the research and development centre, ‘Hyundai Motor India Engineering’ (HMIE) is located in Hyderabad.